Do you have a upto date version of this. Seems like many firmwares ago. Hi – The model in the guide is Zywall USG 300 and the firmware is 3.30 (AQ.7), which is the latest available firmware for this model released this year. 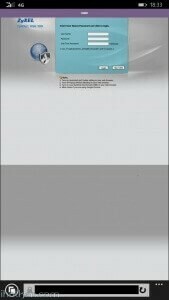 USG 300 is on the high end side of the Zywall firewalls, at least based on the retail price. So not sure now if that is the reason for the UI difference now that you are experiencing? So, If I read your article a site-to-site VPN combine with a L2TP VPN is not possible? Thanks for your question – but why would you think it is like that? Can you elaborate a bit more what you mean? 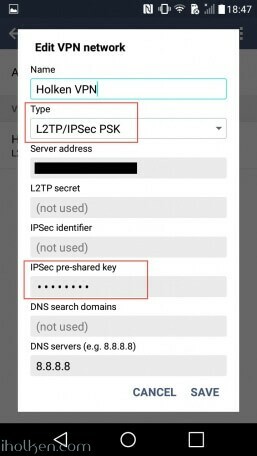 Even though I don’t have site-to-site VPN perspective / configuration covered in my article, it does not mean that it isn’t possible. 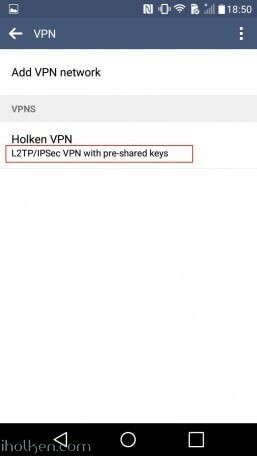 I guess my post here is covering a bit more the consumer scenario for VPN usage, in a bit more detailed manner than zyxel’s own guides. 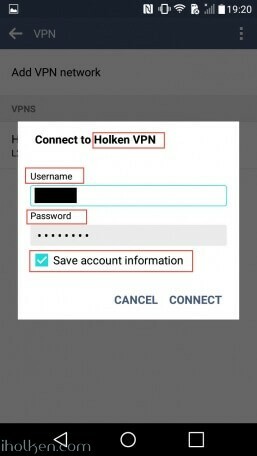 So that even the inexperienced user could potentially enjoy the benefits of own VPN connection. In principle it would be bad for business from Zywall perspective, if customers couldn’t have VPN tunnel to company branch office, while branch office is connected to company HQ with site-to-site VPN. many thanks for this how-to, it’s by the far the best I’ve found so far. However, I’ve tried for hours to set this up without luck. Having USG 200 on latest FW level (already tried with older versions before). I see the firewall allowing all the required traffic on ports 500, 4500 and 1701. I have enabled to log all blocked traffic, nothing related is blocked. Tunnel seems to get build up successfully but then ends. iPhone says quite some time later that authentication failed, while the credentials are correct (if I change to a wrong password or wrong PSK on my iPhone then an error is displayed very quickly). Do you by any chance have some hint for me? You most probably have an issue with your firewall configuration (rule 2 in fw example in guide). 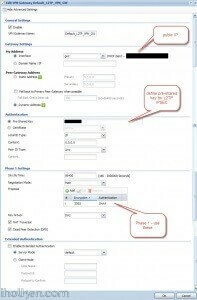 Please doublecheck firewall rules and order of rules. 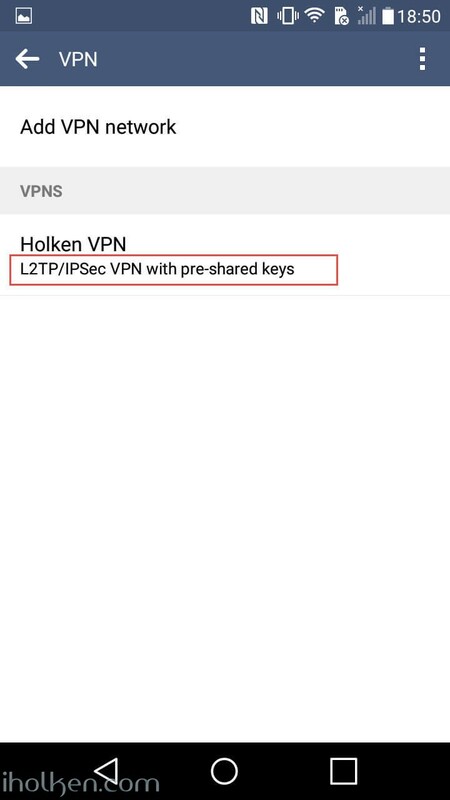 I actually updated above guide (step 7) with example handshake flow for establishing the VPN connection. Please take a look. Once you fix that – your connection should be established correctly. Please let me know the results! As you can see, the tunnel is built and L2TP traffic accepted. But I never see any authentication record. And 30 seconds later it seems to run into a timeout. This is getting interesting…. Any chance you could try some other client device? Like laptop or Android? And which Iphone version you have? Just trying to figure out are all clients in your config failing – or only the Iphone….. Please check also your phase 2 encryption algorithms, do you have those in same order as I have? Reason for this is, that I tested Ipad4 and Iphone 6s, and both were working and using [ESP 3DES SHA1] – if you followed my guide. However your log suggests that you use [ESP AES SHA1]. Perhaps there is the critical difference here. There has been some variation with iphone models and phase2 support. Please follow my guide exactly, and test. … result is exactly the same. Will report back once I have tested with my laptop during coming days. Ok, tried now with Windows 7. Exactly the same result like on iOS. Dynamic tunnel is built successfully, followed by L2TP traffic accepted. After half a minute or so it times out. 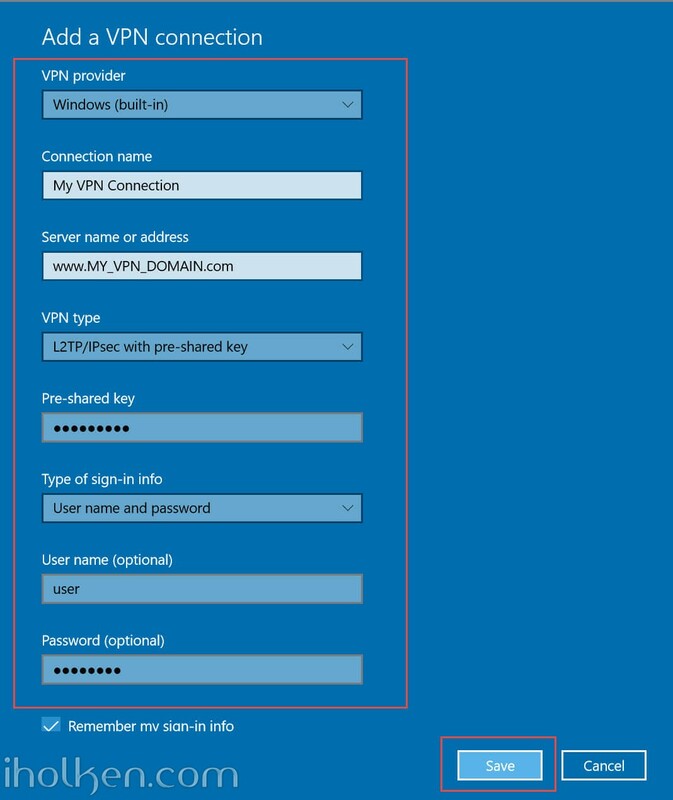 The Win7 client connects to the USG and then displays “Verifying username and password…” until it times out. 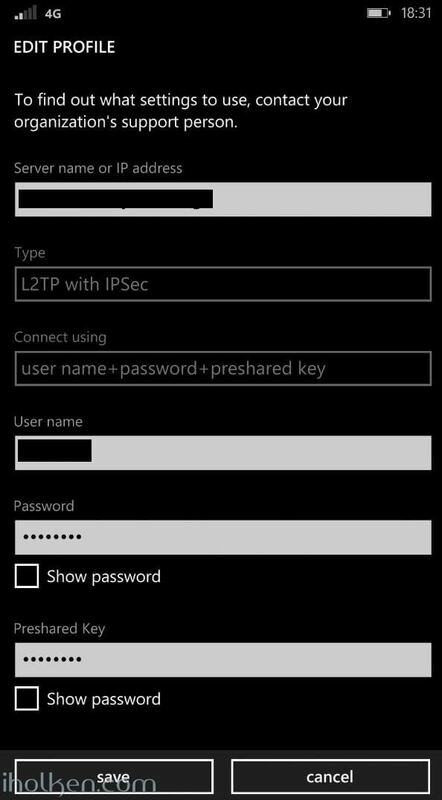 In the debug logs on the client I found error 718 which is a PPP timeout (https://support.microsoft.com/en-us/kb/923944), nothing more. Can’t help the feeling that this is some NAT or routing issue, while I can’t find any misconfiguration. Ok. Network configs can be extremely tricky to troubleshoot… So you have NAT in between endpoints in your tunnel? I guess you have enabled NAT-T (requires port 4500 to be available!!!!!) 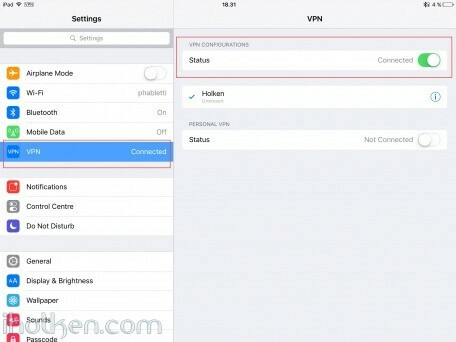 and DPD in your VPN gateway phase1 settings? I really would like to see this solved…. No, mixed it up, no NAT in the tunnel used. Most probably the easiest problem, and most evident problem could be – that you have in between your client and zywall a device (eg. 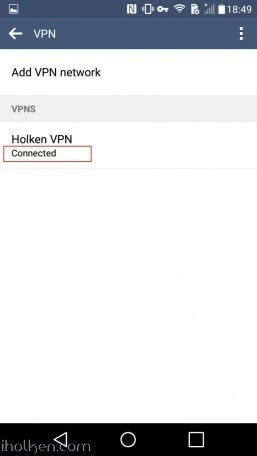 router) that does not support vpn passthrough. Have you checked this one already? Yes, checked this as well. I have a DOCSYS cablemodem/router. 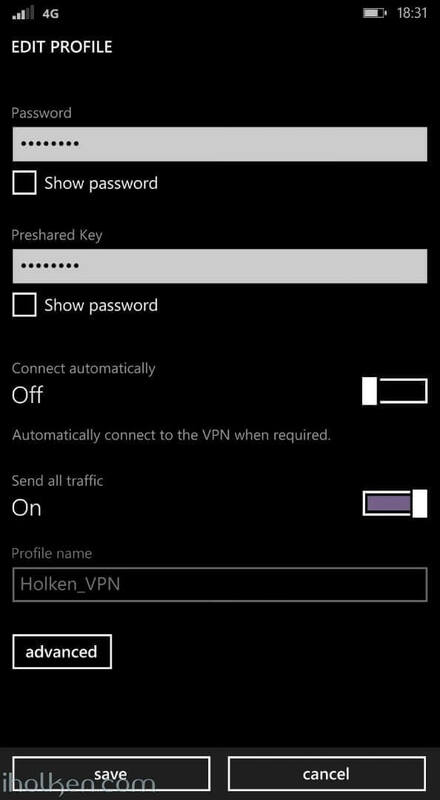 It is configured as a bridge and doesn’t allow me in this mode to configure VPN passthrough. 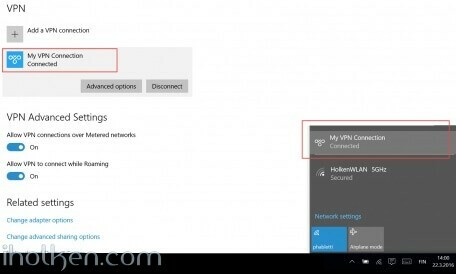 I temporary configured it to router mode where VPN passthrough was enabled by default. Also no luck. 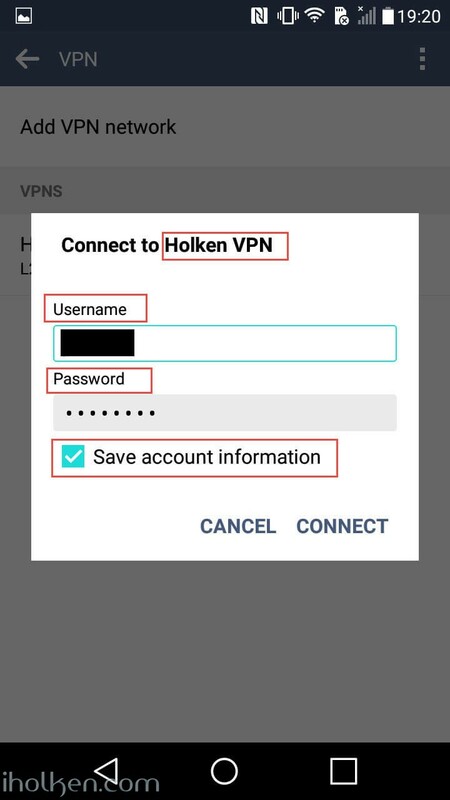 Tried VPN connect without success. When it is in bridge mode, both USG and PC got a 192.168.0.x/24 address which I haven’t already used on the internal network. 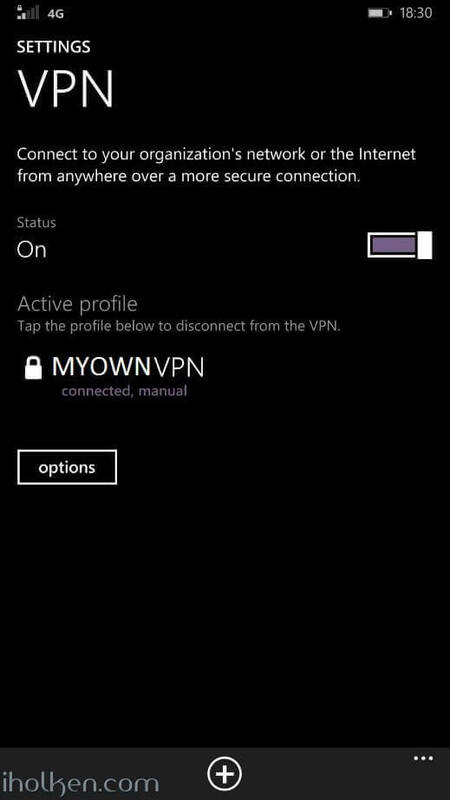 Also tried VPN, also without success. 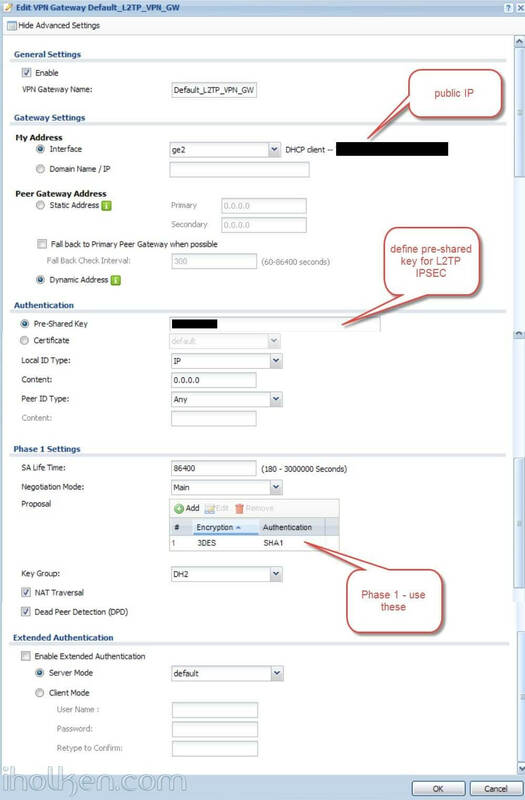 Ok, I think it is good idea to try private wan with usg. That nicely eliminates potential cable modem issue or anything fuzzy caused by your Internet Service Provider – and you can focus to correct parts in your network setup. sorry for not responding with an update for so long. I had other priorities past months (“family expansion”). 1) Upgraded firmware of my USG210 to 4.20(AAPI.0) which contains quite a lot of fixes including VPN related ones. 2) I moved the L2TP pool range. Thanks again for your support and this great manual! Great to hear – thanks for confirmation! I am impressed and very thankful for this very detailed and comprehensive overview and “How-to”! It helped me to set up VPN in 30 minutes after having spent days and hours reading through many half-hearted websites. Thank you so much for such a comprehensive list on configuration. I was so close with other guides but you provided the additional routing rules not covered in any of the other posts I have found. This allowed me to complete and successfully configure my VPN. Thank you for the feedback – I’m glad it worked out for you. It seems security is taken more seriously nowadays – as people are showing more and more interest in vpn solutions. It’s great to be able to support and help ppl in that journey! Thank you so much for great manual. I spend a lot of time by trying to set it up. You’ve helped me very much. Humble thanks for the kind words!! I have this bookmarked. I actually have the Zywall 110, but just barebones getting the vpn up and running, this works (using Windows 7/10). I’m having an issue with getting the network to be accessible to the VPN clients. But I’m probably missing one small thing. It did save me time. Thank you for the feedback – appreciated. Really appreciated !!!! I am impressed and very thankful for this very detailed and comprehensive overview and “How-to”! 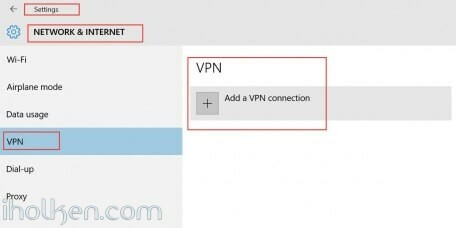 It helped me to set up VPN in 30 minutes after having spent days and hours reading through many half-hearted websites. Thanks Jafar – great to hear it worked out for you!! And special thanks for leaving confirmation! 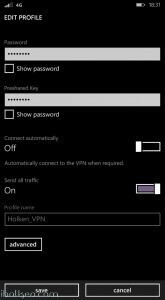 I have an rdp server that I need to connect with a vpn to a zyxel router. The server has a wan address -no router. 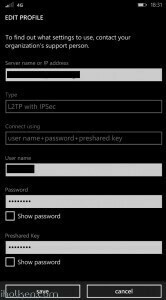 I need that people rdpin into the zyxel ip should be forwarded to the rdp server that is connected via vpn to the zyxel. I want all traffic from that rdp to pass through the zyxel. 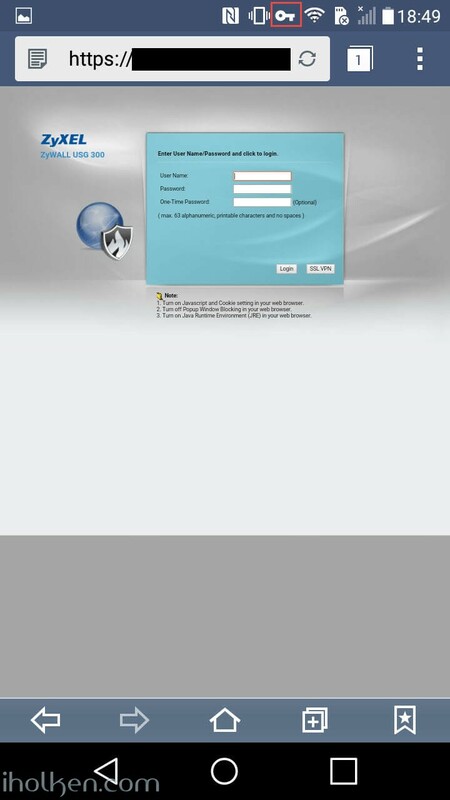 Can i make it site to site? I found someone who setup client on the server to site -zyxel and it worked. But it was slow and I lost the configuration due to a failed router . Hi Ben….. Oh man – trying to figure out someone else’s config issues in network setup is a nightmare…. 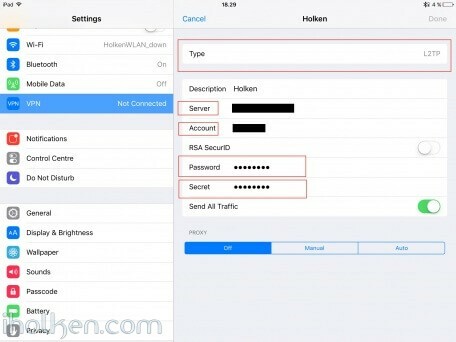 All I can say is, that site-to-site should be possible and work nicely in nearly every setup with devices capable of establishing such connection on both ends of the line… You do need some routing rules and hopping, and drill holes to your firewalls, but eventually it should be possible. Good luck for your journey – quite impossible to provide deeper solutions for you. Hope you figure it out. 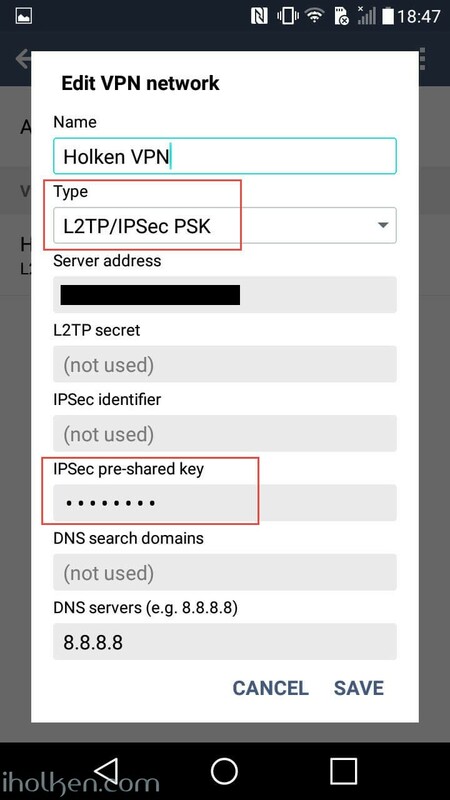 can someone help me ( i can give my remote usg-1000 ip adress for checking it up ) it is a test envirement , so everything can be changed if possible. 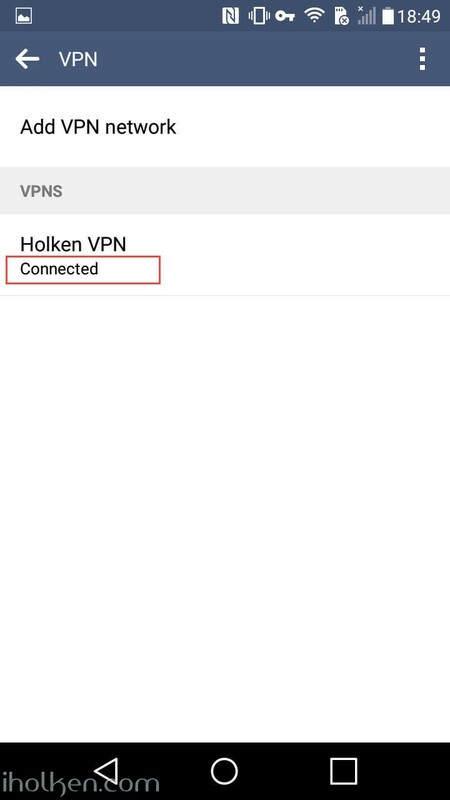 With some really great help from Juha i manage to make the VPN up and running really a big thanks from here … the main problem is that i made some NAT entries for the VPN , after removing this entries and some changes it,s running.